They boys of @atomictom return with #Comeback - as heard on tonight’s episode of @SHO_Shameless! Wow!!! 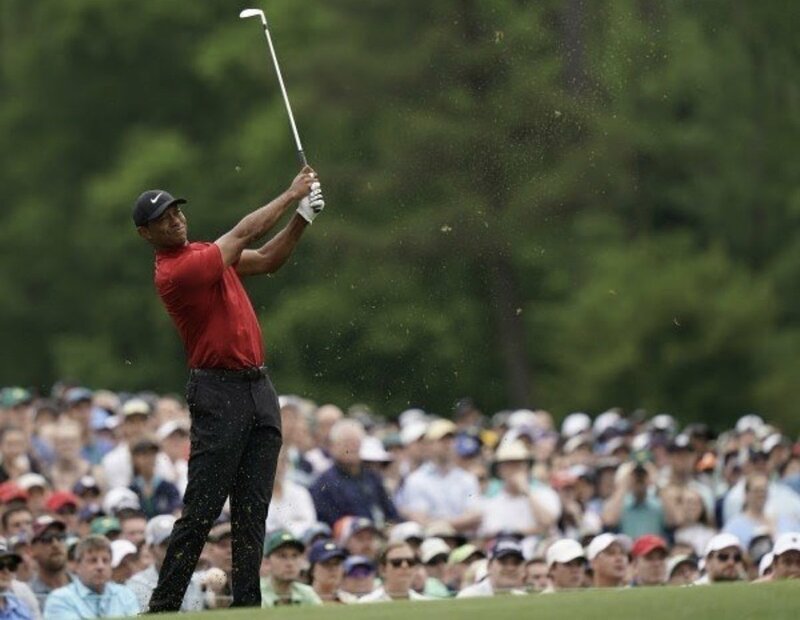 @TigerWoods winning @TheMasters #tournament Congratulations!!! The greatest #comeback of all time!! Dad bod Tiger has won a major.